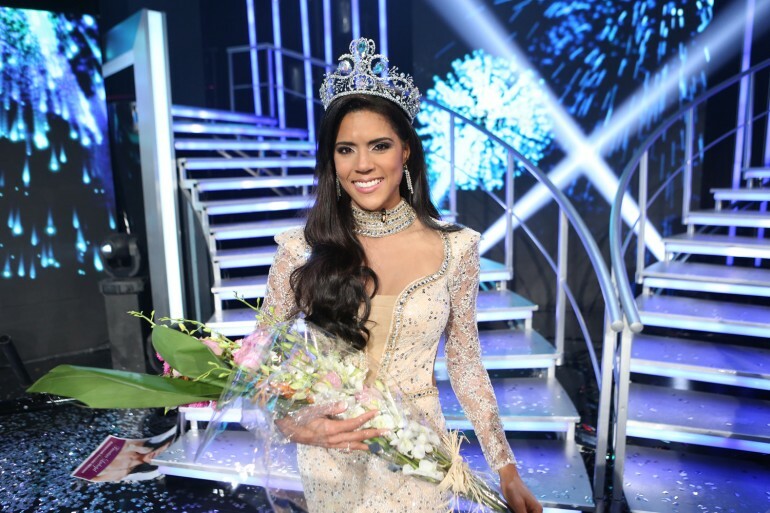 After 13 weeks of competition, on April 12, 2015, the Dominican Francisca Lachapel became the new winner of Nuestra Belleza Latina, with the majority of votes and the judges’ approval. With her character “Mela La Melaza,” Lachapel emerged as winner since her audition in New York City. The ceremony was a night full of performances, challenges and gorgeous gowns. At the end of the night, Chiquinquirá Delgado and Javier Poza announced that the battle for the crown was between the two most outstanding girls in the competition: The controversial Nathalia Casco from Honduras, and funny girl Francisca Lachapel from The Dominican Republic. In the end, the show proved that you have to be more than just a face and a body to win the public over. Lachapel showed personality and charisma and that’s why she became Nuestra Belleza Latina 2015. 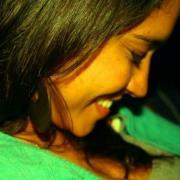 1) She was born in Azua de Compostela, Dominican Republic. 2) Her dad passed away when she was 5 years old. 3) She had a tough childhood. She grew up surrounded by domestic violence. 4) She considers herself a very positive person. 5) She moved to New York when she was 20 years old. 7) Her husband is Rocky Lachapel. 8) She wants to be an actress. She likes both, theatre and telenovelas. 9) She wants to be the female version of Eugenio Derbez. 10) She is the first Dominican to win the "Nuestra Belleza Latina" crown.